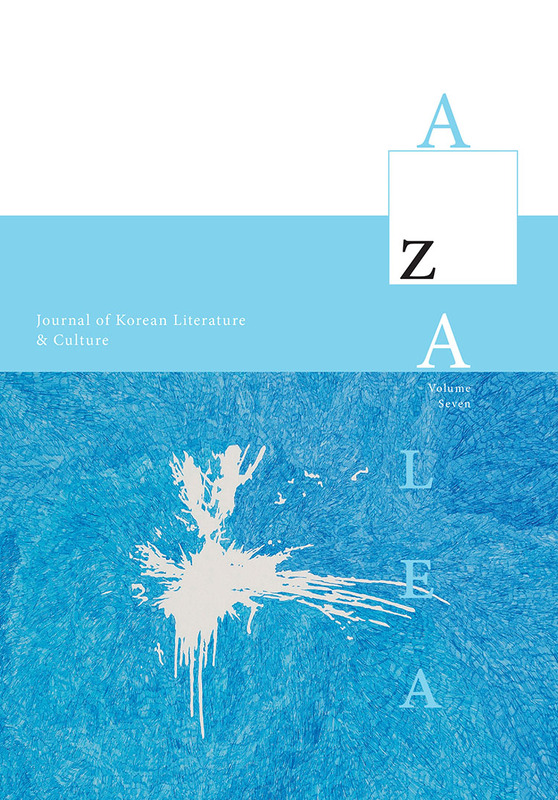 Once again, readers will discover a rich and varied array of contemporary Korean literary and image work in the current issue of Azalea journal. We celebrate the 100th anniversary of the births of two of the twentieth century’s great Korean writers, Midang Sŏ Chŏngju, the poet, and Hwang Sunwŏn, the short story and novel writer. Periodically, as the cultural, political, and historical tides in Korea have fallen and risen only to fall and rise again, these two writers have been lionized, denigrated, taken as emblems of Korea’s literary capabilities and accomplishments, or set to the side as passé, out-of-sync, politically unacceptable, or just too old to matter. Yet readers will find a rich array of reflections on these two writers and examples of their literary accomplishments. 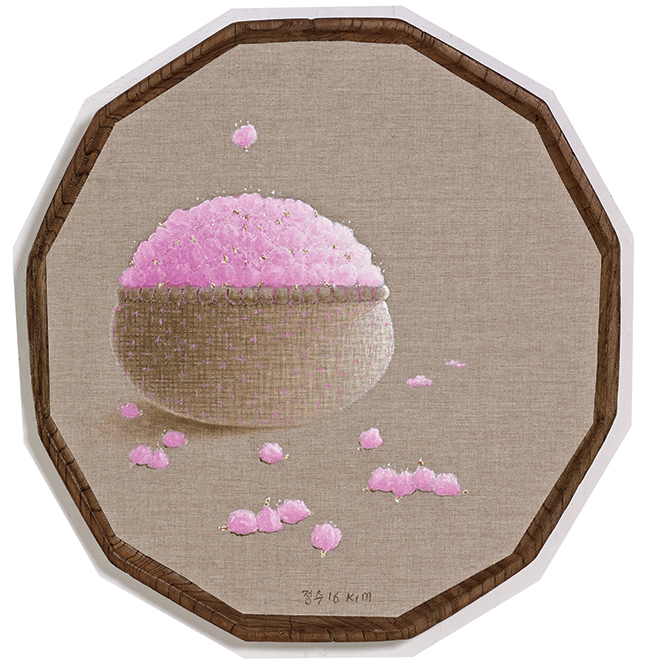 May you savor and treasure. Let us resolve to keep these writers central to our understanding of the terrain that Korean literature traversed in the twentieth century and to comprehend how much it would lose if it did not value, even treasure, these and others in the twenty-first.